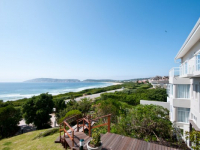 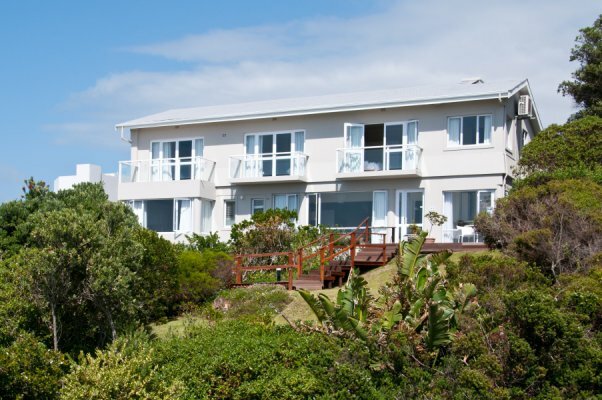 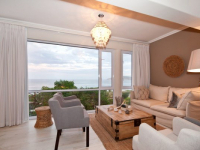 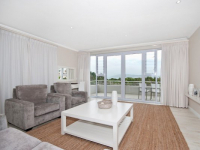 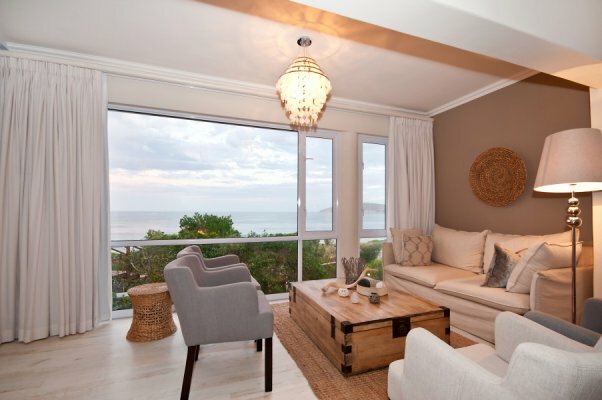 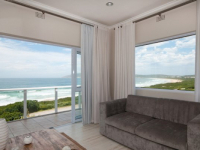 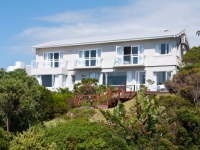 The Robberg Beach Lodge is a collection of four distinctive villas primely positioned at Robberg Beach in Plettenberg Bay. 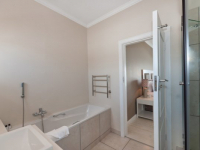 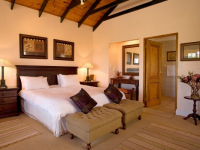 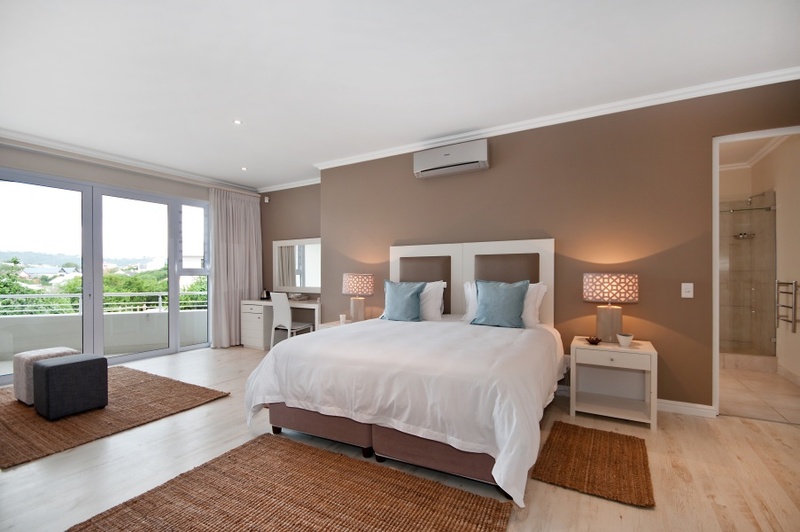 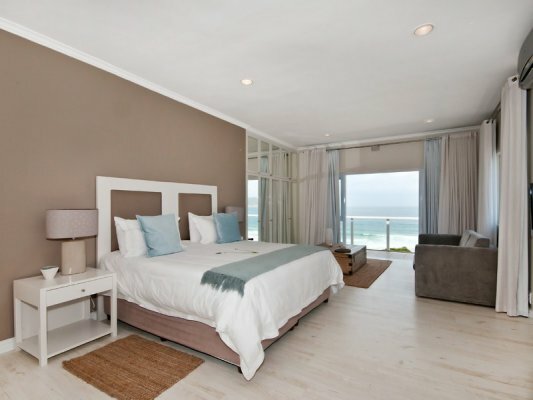 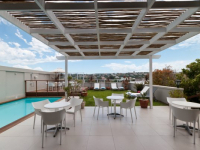 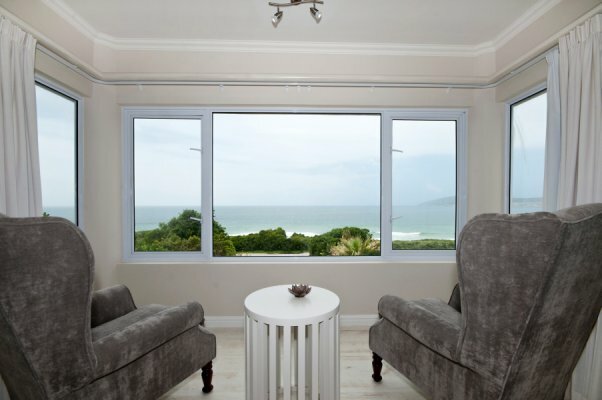 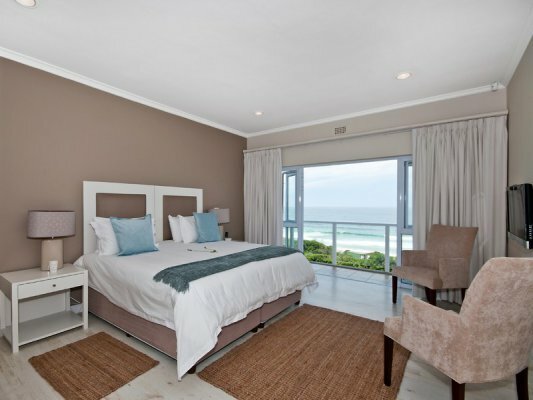 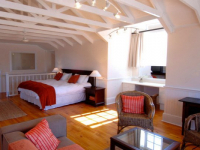 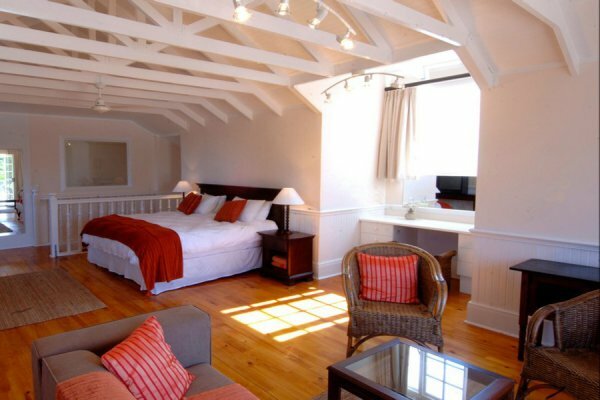 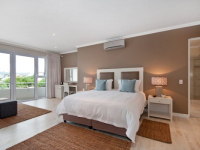 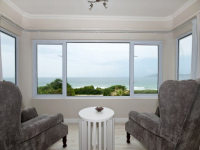 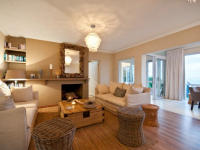 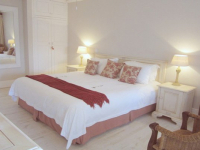 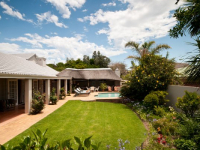 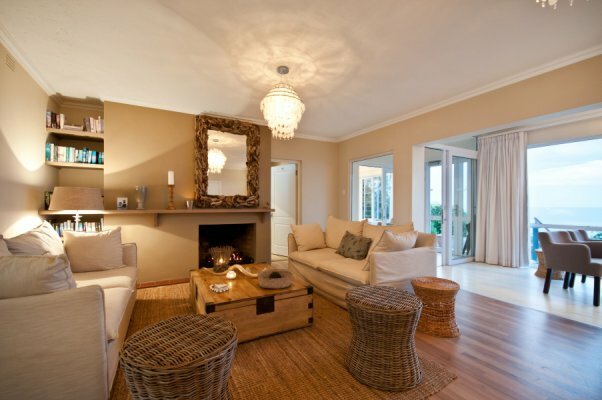 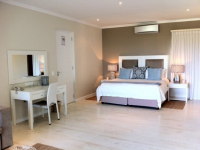 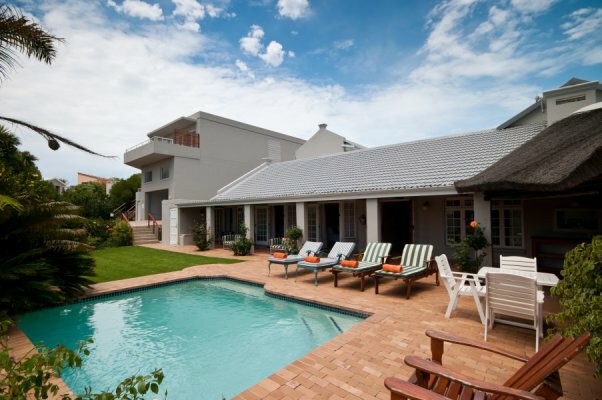 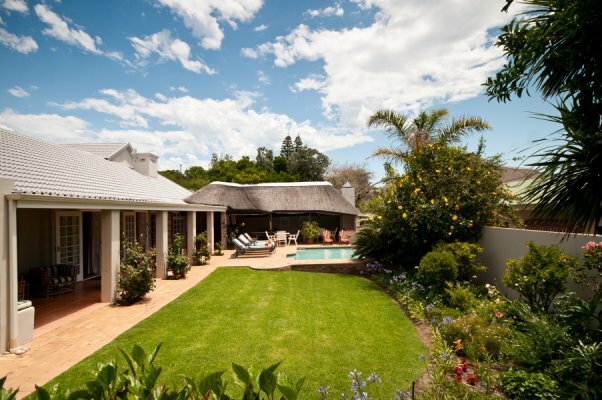 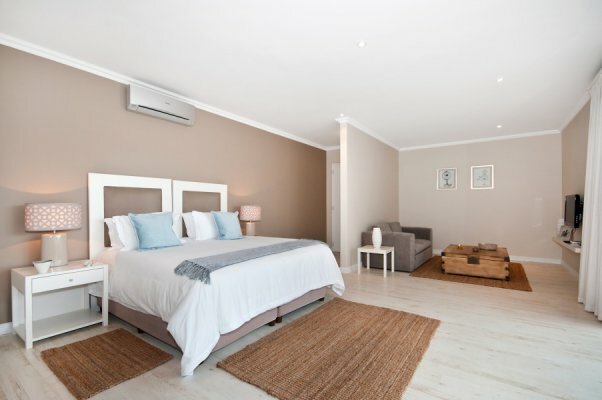 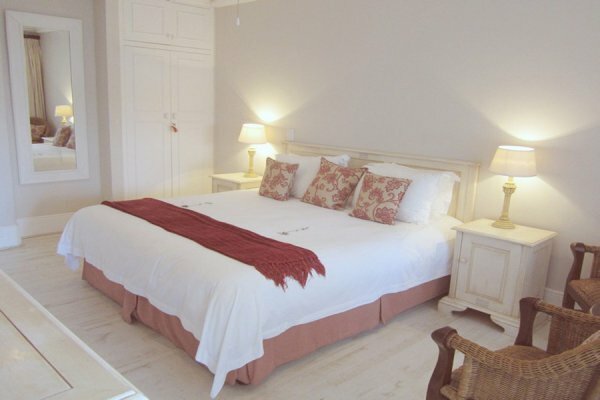 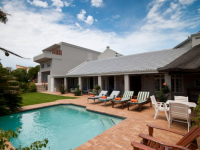 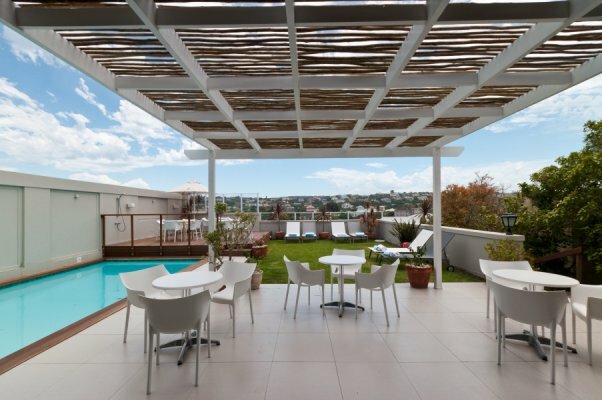 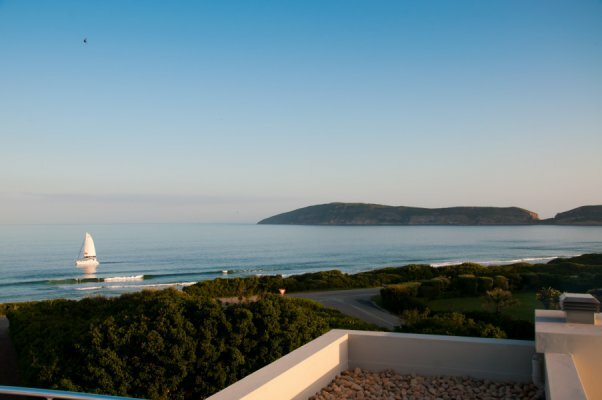 Robberg House, Beachy Head Villa, Cottage Pie and Cordovan Villa offer 5-star boutique-style holiday accommodation beside one of the Garden Route’s kilometres-long Blue Flag beaches. 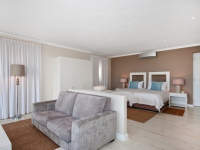 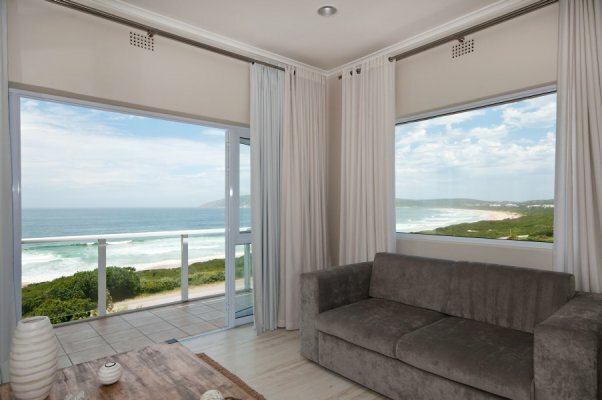 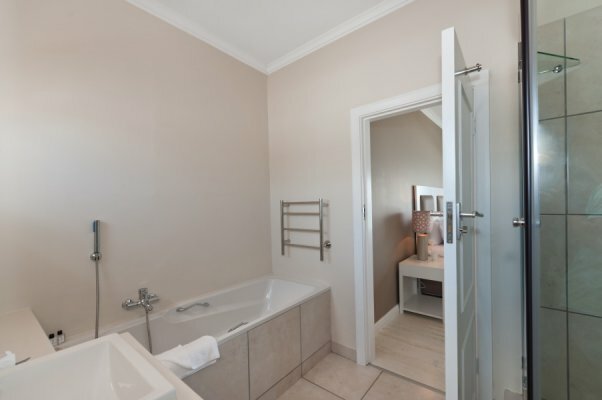 Here at Robberg Beach Lodge, guests are privileged to enjoy a serene location away from, yet within easy reach of, the lively holiday town and its many offerings. 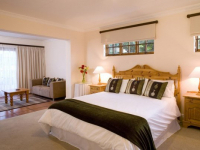 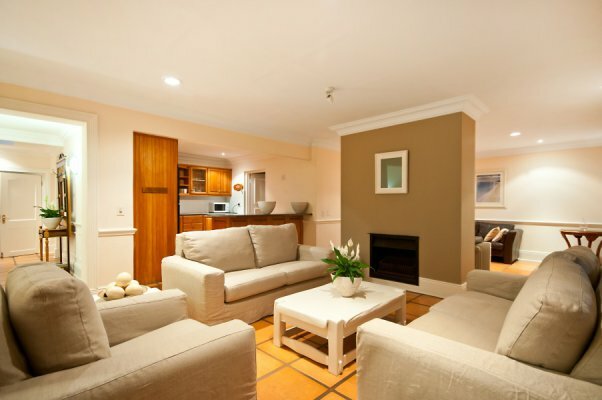 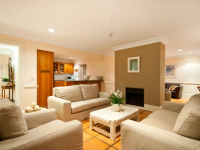 Accommodation is available on a bed and breakfast basis, with dinners available on request. 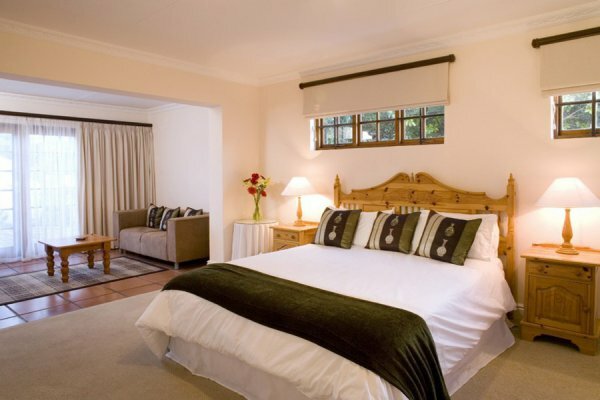 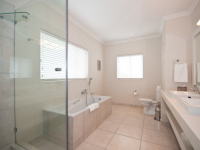 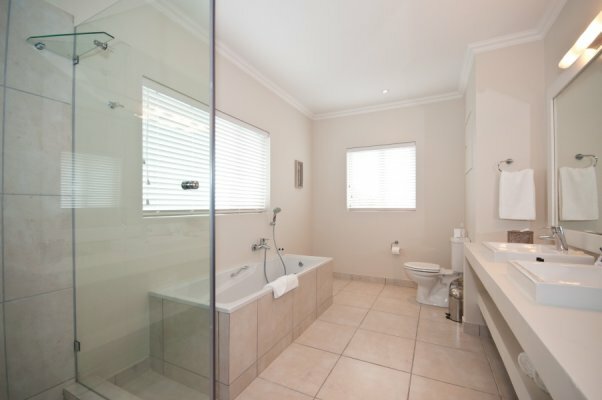 There is also a self-catering option. 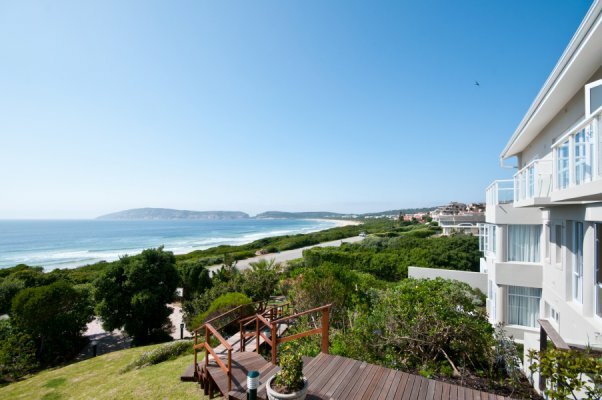 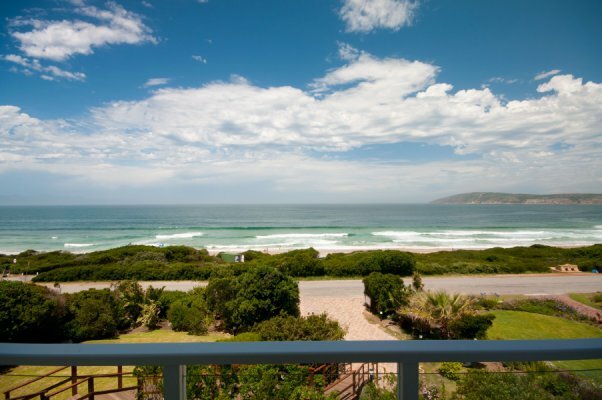 There's currently no specials at The Robberg Beach Lodge. 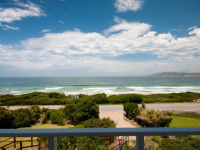 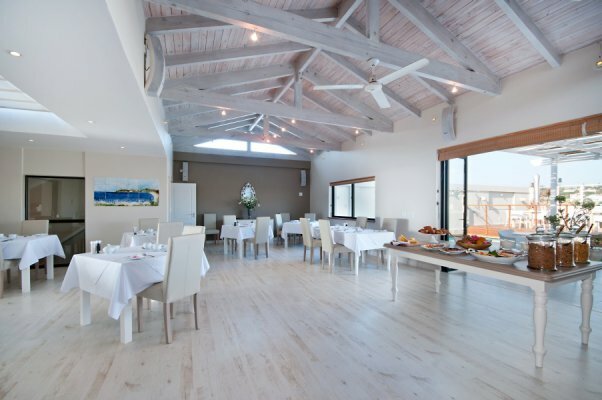 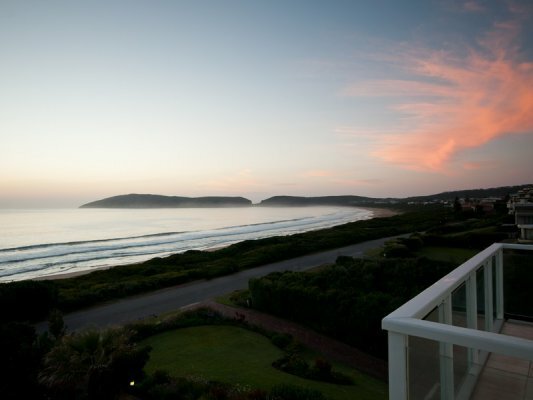 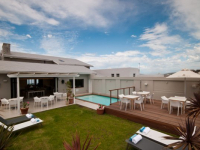 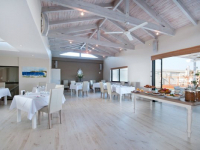 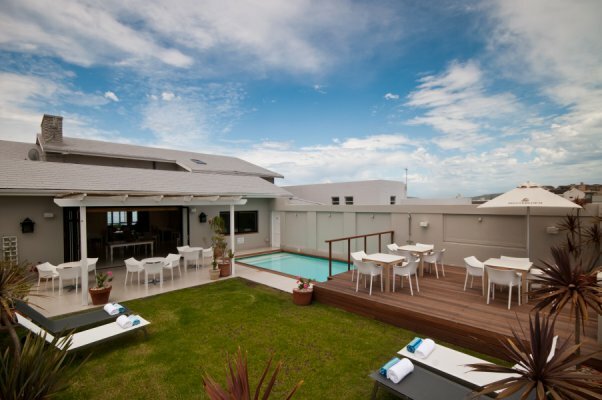 There are no conference facilities at The Robberg Beach Lodge.